Waste management is becoming a pressing global concern that affects every country in the world, to varying degrees. In New Zealand, how we dispose of rubbish and how much rubbish we produce is a problem that urgently needs to be addressed. So you can imagine how much this is magnified in more densely populated countries and cities! Most countries do not have self-contained waste management systems – they rely on other countries to take certain types of waste and recycling. For example, until recently, many countries relied on China to recycle their plastics. New Zealand recycles its own paper, but plastics and electronic waste are shipped elsewhere, to countries where recycling is more economic because it is on a large scale. Some countries even export non-recyclable general waste. Waste management is a problem that really is global in nature and affects us all. New Zealand cannot be considered in isolation, because globalisation has meant that so much of our waste ends up overseas, and so many consumer products – that we buy and then throw away – come from other countries. Browse our articles below on the latest local and global news, about everything related to waste. 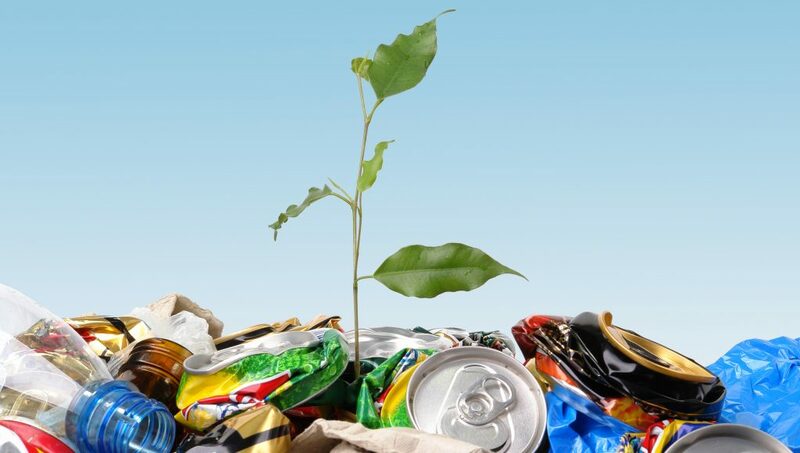 From new recycling initiatives, how trash is being converted into energy and building materials, facts about how much waste is generated globally and what happens to it, how rubbish is recycled in New Zealand and around the world, and more. In 2016 China took half of the world’s waste plastic for recycling. These plastics are then used to manufacture plastic products that are sold around the world and domestically. Now China is saying that imported rubbish is causing problems locally. [read more=”Read more” less=”Read less”]There is an environmental cost to intensive recycling. Often the recycling materials are not sorted properly, and there have been problems with food contamination, non-recyclable materials mixed in with recyclables, and even instances of toxic contamination, with one load of imported scrap metal showing levels of radioactivity. 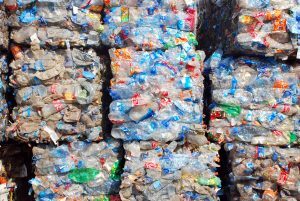 Understandably, China has finally decided to clamp down, and has outlined 24 categories of recyclables and solid waste that it will stop importing by the end of 2017. These include some types of plastics, textiles, paper, vanadium slag, and any unsorted or contaminated waste. Plastic milk bottles are still accepted. Many plastics are no longer economical for China to take because of a drop in the price it can get for plastic. There has also been an increase in the cost of recycling, largely due to hazardous materials ‘accidentally’ making their way into so-called recyclables sent to China from around the world. In New Zealand we have our own recycling plants for glass and paper/cardboard, but not plastics. With plastic recycling it is a question of scale. Council recycling collections in NZ will still collect plastics for recycling. However, unless they can find an alternative buyer for these recyclable materials, they may end up in local landfills. It may become uneconomical for small councils and NZ businesses to recycle plastic, unless we build a local recycling plant in NZ. But it is only economical to recycle plastic in very large amounts, and so far NZ does not produce enough plastic waste to make it viable. In the past three years landfilled waste in New Zealand increased by 20%, despite an increase in recycling. It’s estimated that 30,000 tonnes of plastic was exported from New Zealand in the year to September 2017, half of which went to Hong Kong and China. China’s refusal to continue to take most of the world’s plastic recycling has created a crisis for many countries, especially the EU and the US. Much of the developed world is reeling from China’s recent decision, which was taken to protect its own environment and economy. But this just shows the need to develop alternative strategies, and highlights the dangers of relying other countries to be our dumping ground, instead of finding ways to reduce the amount of waste we produce. What do Florida, New York City and Sweden have in common? They are all using trash to fuel their local power grids. In fact Sweden is finding that not enough rubbish is produced locally to fill energy demands and has started importing garbage from other countries. [read more=”Read more” less=”Read less”] Sweden already recycles almost half its rubbish, and the rest is burned for energy in local plants to produce energy for households, so that only 1% of national waste ends up in landfill. In Sweden 950,000 homes are heated by trash, and 260,000 homes get all their electricity this way. New York City has waste-to-energy plants which take around a quarter of the city’s trash to be converted to energy. In other parts of the US it’s still more economical to landfill, but in densely populated areas this isn’t possible. Florida takes trash from other states to convert to energy, with ten plants taking 4.5 million tons of trash and producing 3.5 million megawatt-hours in 2016 (about 2% of the state’s energy requirements). The main problem with burning garbage for energy is that the emissions of poisonous smoke and gases must be captured, filtered and cleaned and this needs to be strictly regulated. Otherwise it’s a far worse option than landfill in terms of climate change. Even when this happens, what waste-to-energy plants do emit is a lot of carbon dioxide and water vapour. Although carbon dioxide is a greenhouse gas, proponents claim that treating waste in this way is still safer, compared to emissions from landfill. Another danger with trash-to-energy is that it may negatively impact recycling rates. Producing new products from recycled material is much less energy-intensive than producing them from scratch. But if there is money in selling rubbish by volume, there’s a danger that recyclable materials will be sold and burned to produce energy. This is especially likely in countries with a less ‘green’ approach than Sweden, which takes care to import rubbish that has been sorted and recyclables removed from it.